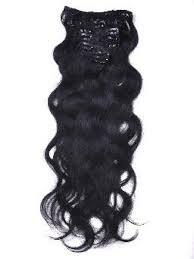 Custom Kreations is selling Brazilian Body Wave Clip-Ins and Indian Straight Clip-Ins. 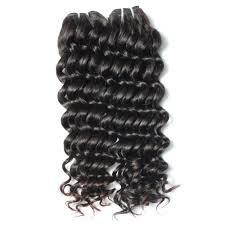 These Clip-In hair extensions are 100% unprocessed virgin human hair. 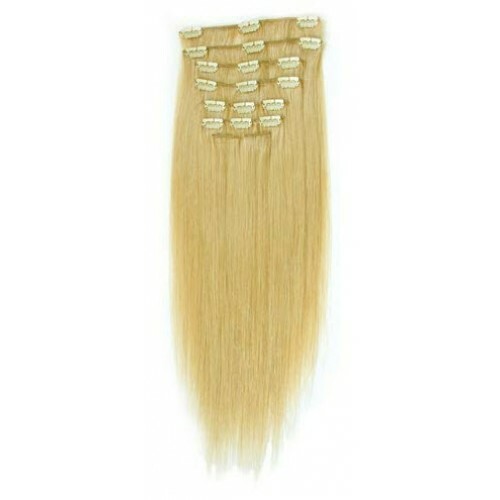 We also are selling Clip-Ins that are dyed and processed also. 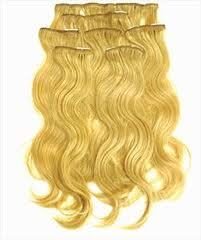 We offer colors in black 1b and 613 blonde. You can order online or you can come to our retail location at 4735 N. Central Ave, Phoenix, AZ 85012.